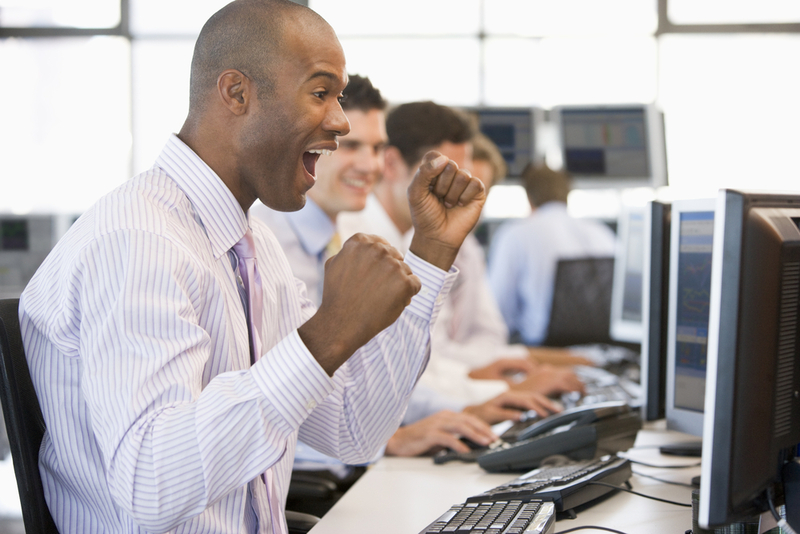 Individuals who want to venture into day trading will quickly realize that there is a lot to learn. You must understand the different platforms out there and the attendant fees, patterns, charts and strategies required by each. If you also want to learn about technical analysis, risk management, psychology and strategies on day trading, you could get a trading professional to teach you; however, this may be difficult. Your best bet is to look for a book that contains all the pertinent info on day trading as well as step-by-step guidelines on how to achieve your goals. Here are the top 10 books to read if you want to become a day trader.